We talk about two topics today. The first (most boring) is the G+ fight between Chris Messina and Mike Elgan about G+. Turns out, nobody cares. G+ is great, but no one will use it (except Chaim). Then we talk about the implication of removing the captcha and having some sort of internal test that Google has. We talk to Tim Hwang of the DERP institute to find out if they are for real or are they a joke. Turns out they are for real, and they want to help gather data across the biggest community generated news sites around. There hasn’t been a lot of tech news in the last few weeks, but that doesn’t mean there is real news. To take the tech angle, we go back to twitter and see how it has become the spot for instant news. We tackle the new twitter feed changes, then talk about the turmoil around the world, and how has twitter changed the landscape of news. 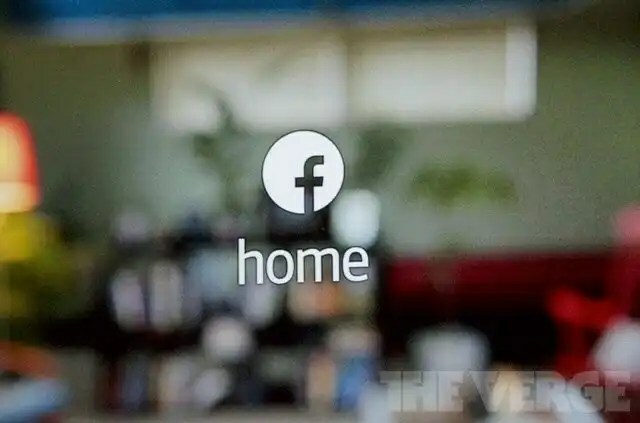 Facebook’s big announcement brings your identity to your Android phone with Facebook home. Your fearless cohosts invite Kelly Guimont to help dust off our Facebook accounts and see if this is enough to respark our love affair with the socialiest of social networks.